Medical school is a rigorous process that takes time, patience, and a heavy dose of enthusiasm. And for American Board of Cosmetic Surgery diplomates, the process can be even more arduous. But as many of our board certified cosmetic surgeons will agree, it is totally worth it. The Aesthetic Channel recently explored the journey from college to cosmetic surgeon and why participating in a cosmetic surgery fellowship program is beneficial for any surgeon hoping to focus their practice on aesthetic surgery. Traditionally, plastic surgeons study an array of procedures, from reconstruction to cosmetic medicine. They spend a majority of their training in reconstructive surgery, hand surgery, craniofacial surgery, and the treatment of burns and trauma—with a minority focus in cosmetic surgery. In fact, in a 2008 study, 36% of graduating plastic surgeon residents felt they weren’t equipped with enough training to feel comfortable offering cosmetic procedures to their patients. The takeaway here is that, if you want to pursue a career in cosmetic medicine, it will be incumbent on you to plan for additional cosmetic surgery and non-surgical procedure training. Fellowships offer an opportunity for surgeons to hone their skills, learn what cosmetic procedures excite them the most, and train under talented and qualified cosmetic surgeons that have been practicing for many years. Additionally, many fellows learn a great deal about what it takes to run a successful medical practice. Those interested in pursuing a practice that focuses on cosmetic enhancement would greatly benefit from the focus and expertise provided by these fellowships. The American Board of Cosmetic Surgery is lucky to work with a number of experienced program directors to offer a variety of general cosmetic surgery fellowship opportunities across the country. 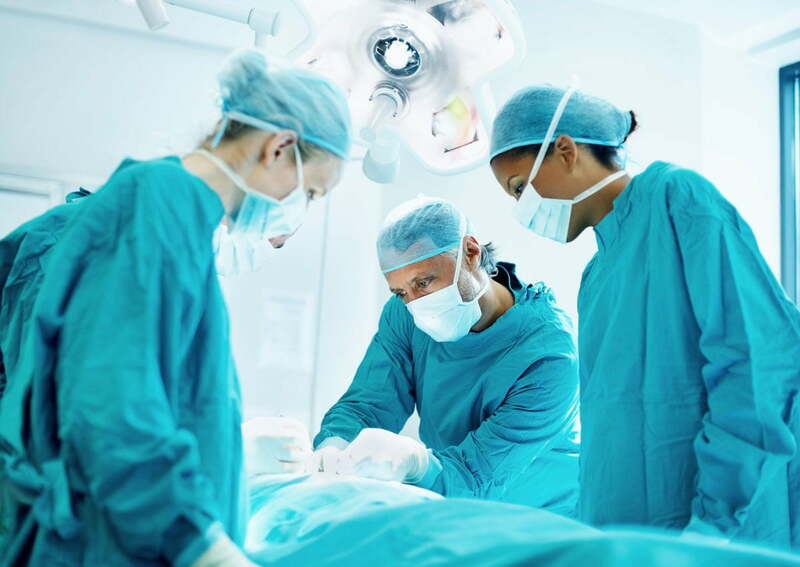 If you want to learn more about what sets ABCS surgeons apart, contact us today. We would be happy to discuss the many benefits of achieving certification with our Board and help you plan your path to becoming part of this prestigious organization. Read to the full article for more information about the process of participating in an accredited fellowship.